Giovina M. Lloyd was named acting vice president for Business & Finance, effective June 30, 2008. She has been serving as assistant vice president for Business & Finance since July 2004. Lloyd first worked for Alfred University from April-November 1998 in a full-time, temporary position as financial analyst to the vice president for Business & Finance. Prior to that time she was a staff accountant/financial analyst for Dresser-Rand, Inc. 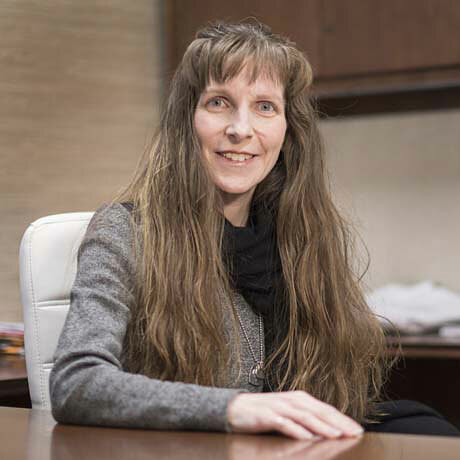 Following her seven-month position at AU, she worked for Alstom Transportation Inc., Hornell, before returning to the University in July 1999.